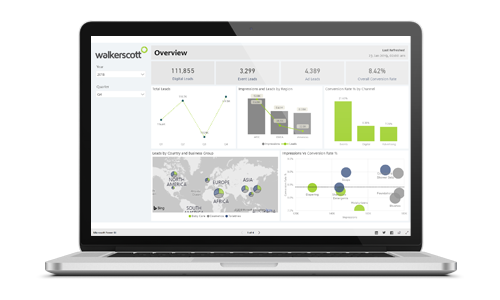 Need to discover the right BI solutions for your business data? 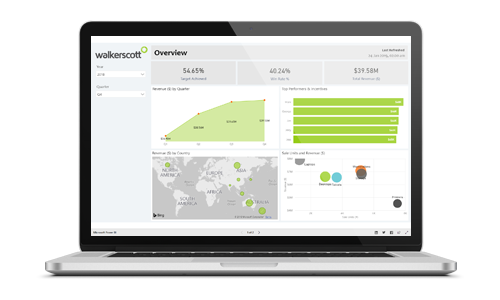 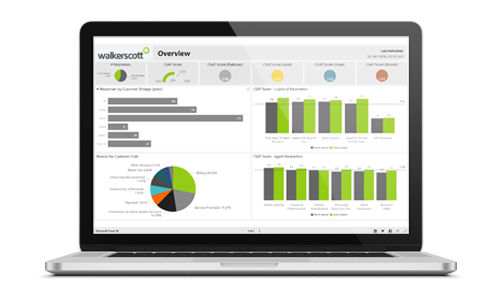 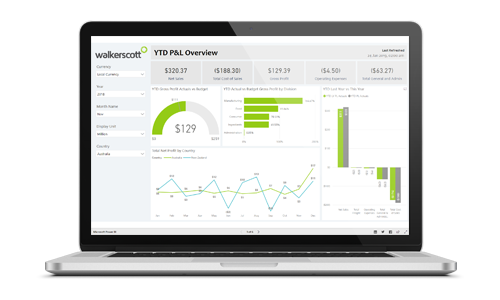 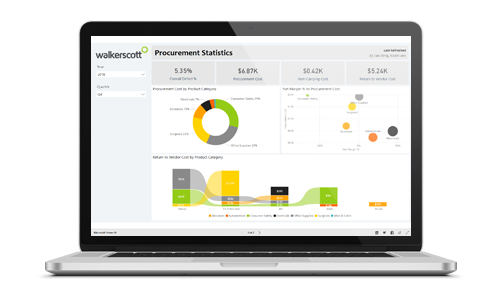 Walkerscott has a wealth of experience across industries and technologies. 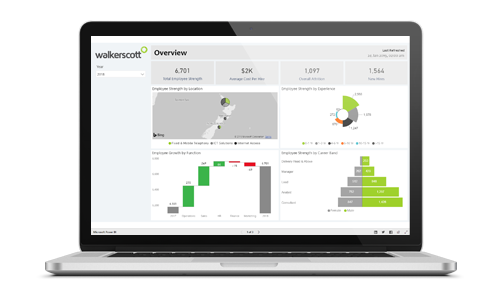 Browse the Power BI solution showcase below to find the right solution for your organisation.